Our contemporary and stylish metal curtain poles are available in five finishing colours; brushed silver, antique silver, antique brass, painted chalk and painted grey. Each pole has been hand-selected to compliment each and every window dressing. 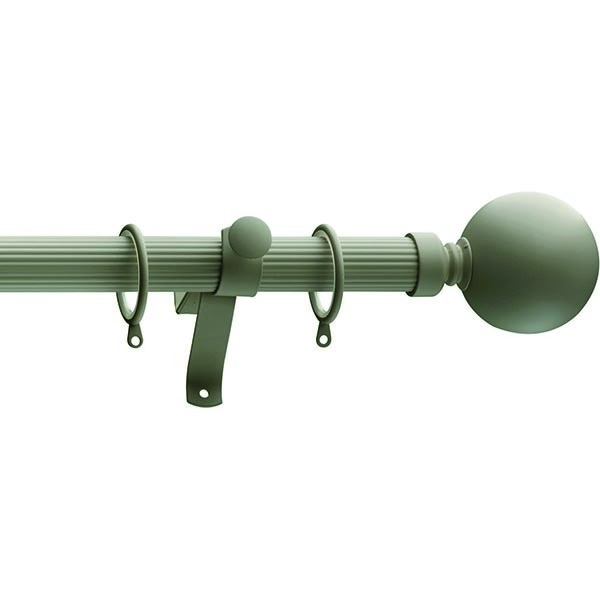 The poles are reversible giving you the choice of reeded or smooth finish and come complete with an attractive over-sized smooth ball finial. It's easy to find our more about our range of poles, simply call us on 0161 274 4147 or contact us via the button on the right.